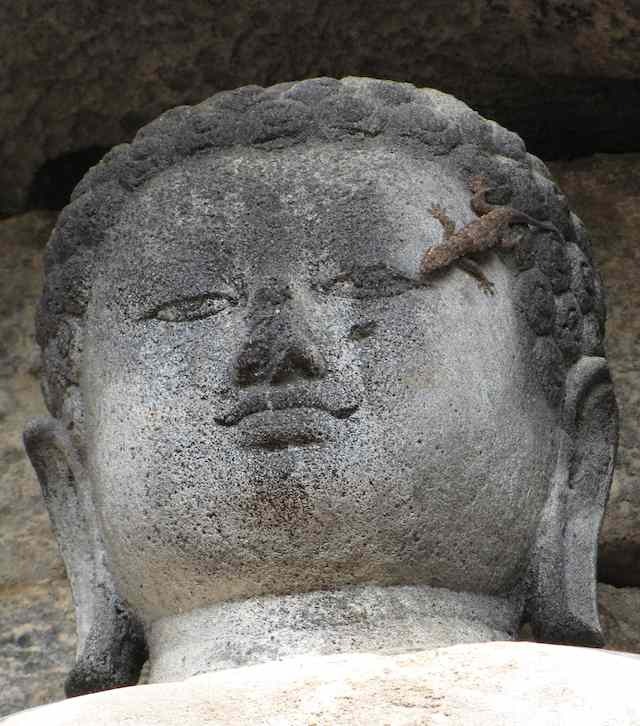 Being attracted and amazed with the Borobudur, I myself would not have noticed also the two animals on the statue. I wonder how people in the past curved and shaped a big stone into this majestic statue. They were so talented and skillful. 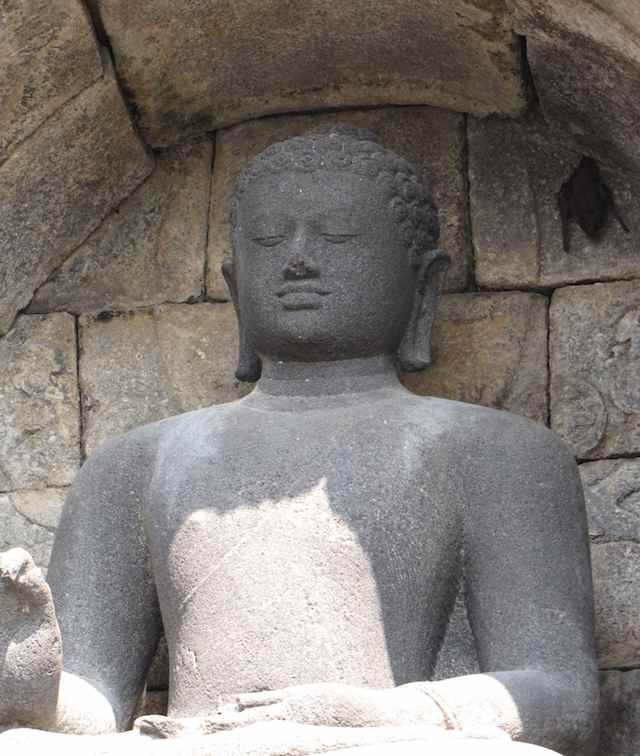 One of the most visited place is the Borobudur. I think this has been recognized by UNESCO for its historical and cultural background. BTW, I noticed the bath! Hope to see more photos of yours….